Helen Rambles On: Garnier BB Cream Reviewed! 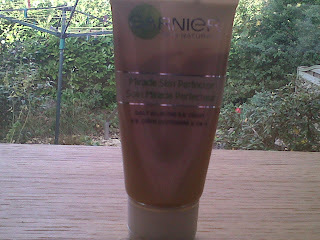 This review is going to be on a new buzz product by Garnier, their version of the Asain Beauty BB Cream. Now i have never tried the original BB Cream since it's not available in the UK unless you get it on ebay. So when this came out i was very excited to try it and see what the BB Cream hype was all about! It claims to combine the benefits of skincare and make-up in one step! So does it really work? I've been using the product for almost a month now and i can definitely say that it has made my skin feel better! I've been using it pretty mch everyday since i bought it instead of wearing foundation (unless i'm having a really bad skin day!). It pretty much looks like a normal tinted moisturiser but unlike many others that i've tried this actually gives you a decent amount of coverage as well as making your skin feel smoother, I would say its a light/medium coverage but is buildable. For me it evens out my skintone and makes my skin look brighter which is needed first thing in the morning! It doesn't cover all blemishes so i just put some concealer over any troublesome spots and i'm good to go. I do feel the need to set it with a powder because i have oily skin but i think it would last all day on someone with normal skin without powder. All in all i'm very impressed with this product, it's a great alternative to wearing foundations everyday which isn't great for your skin but still gives you the coverage you need without feeling cacky. 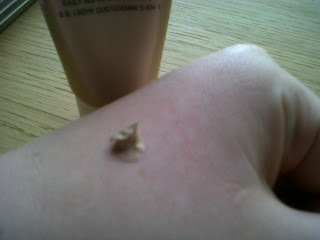 When i'm wearing it I feel like i just have a normal moisturiser on. The only downside is that it only comes in two shades, light or medium. 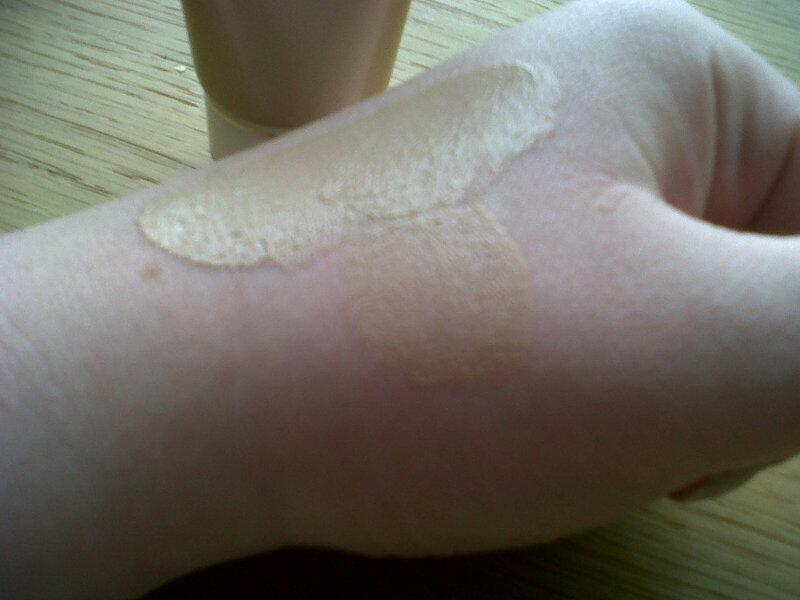 I chose light since i'm pretty pale and it looks fine but anyone paler than me may struggle. Although saying that it is easy to blend out to get a natural finish. I seriously can't say enough good things about this product and would definitely recommend! Garnier's BB Cream retails at £9.99 but is available at Superdrug right now for £7.99!